When Does A U.S. Utility Patent Expire? If filed today, the default patent term is 20 years from the day of filing your U.S. utility patent application. Patent term is the duration or life of your patent. The default is the starting point for calculating when your patent will expire. 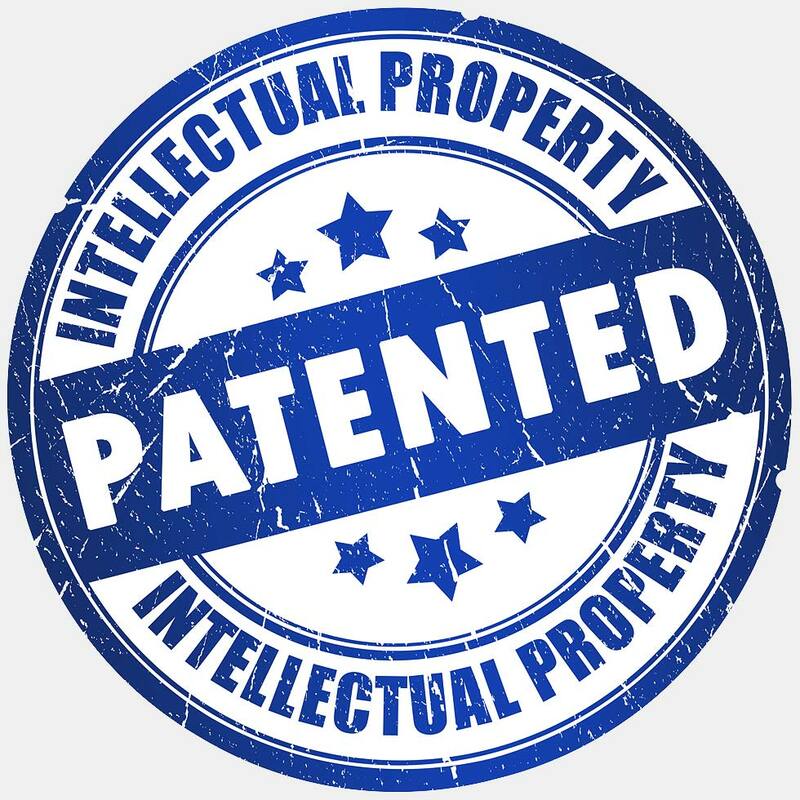 The term of a U.S. utility patent can be increased by delays at the USPTO (patent term adjustment (PTA)” or delays for FDA approval (patent term extension (PTE)). The term of a U.S. utility patent can be decreased by terminal disclaimers and by a failure to pay maintenance fees.